Tiffany here hosting from Making the World Cuter today! It’s starting to feel like spring here in Central Oregon…at least for this week! I am in a baking mood and have been wanting to make some yummy bread, so I thought I’d feature a few delicious looking bread recipes today. 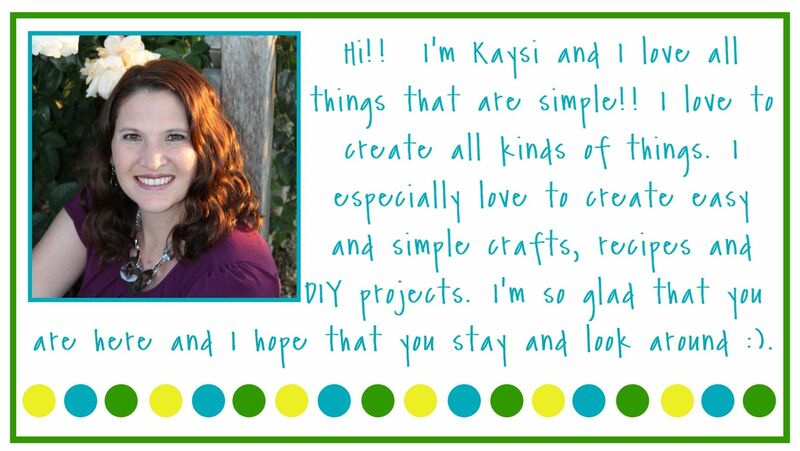 I am also busy making lots of fun things for Easter, I would love for you to come over and see what I’ve been up to! 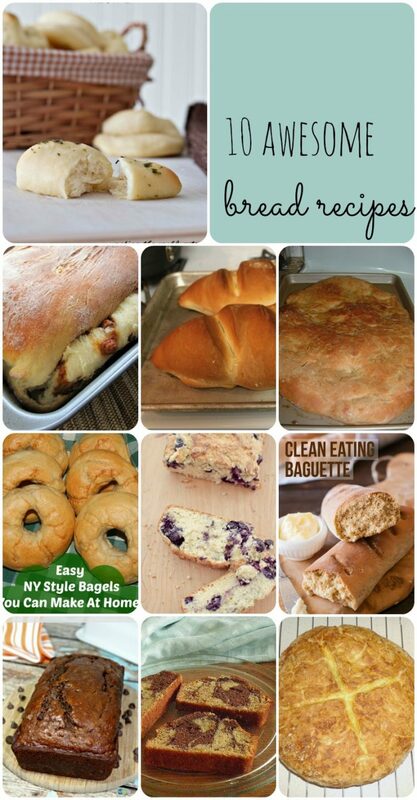 We’d love it if you pinned the Awesome Bread Recipes image above! Thanks for hosting and featuring my Marble Banana Bread this week. Always love to party with you..